Laurel’s Pre-Primary is based on a series of intriguing themes that link to the natural world. 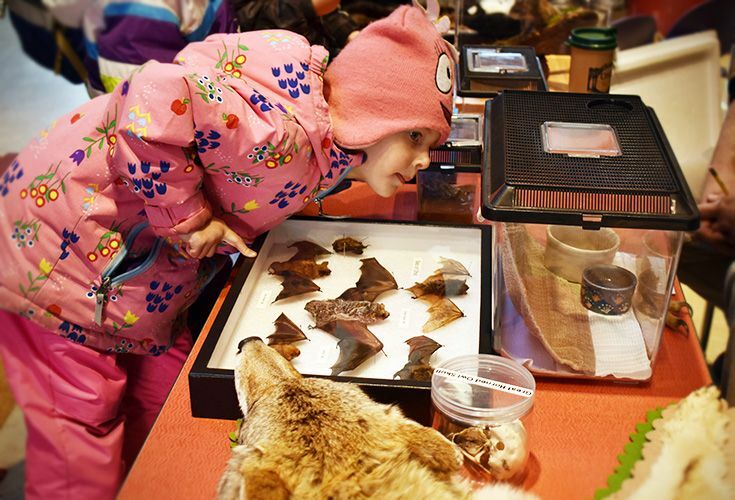 Our signature Eco!Wonder curriculum, written by our Pre-Primary faculty, is an environmental education program for young children that encourages them to understand the important role they play in keeping our planet healthy. We emphasize sustainability, the cycles of nature, discoveries made through unrestricted exploration in nature and activities associated with healthy living, including our commitment to healthy snacks! Girls and boys plant, compost, recycle, collect rainwater and cook. Through Eco!Wonder, they become more aware and inquisitive about the world and learning spills organically from classroom to home. Students in Prekindergarten are immersed in engaging and integrated lessons in French and Spanish that provide an early introduction to world languages. The goal is to provide young learners with a positive and enjoyable language experience. For many of these young learners, this program represents their first experience with other languages and it lays an important foundation for future language study. Children love music. It is fun, loud and gives them a sense of joy. Pre-Primary School students love to sing songs, play a variety of instruments and tap out the beat. 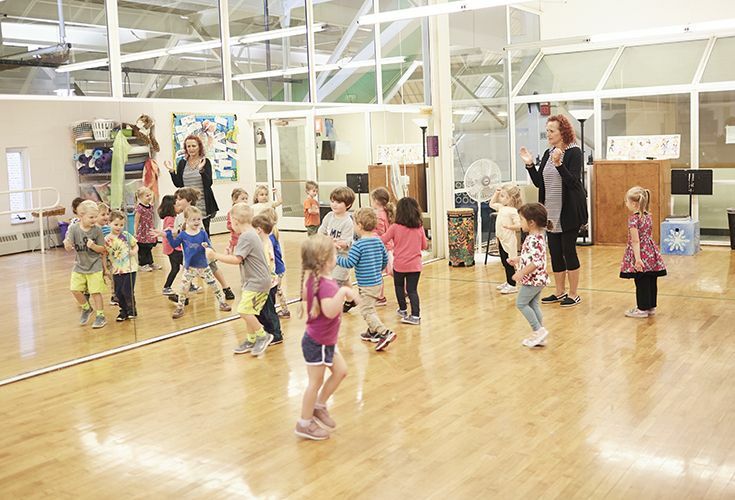 They delight in the joy of movement and self-expression as they learn to move to a rhythm and develop coordination, balance and motor skills. Physical development, especially in regards to gross motor skills and eye-hand coordination, is the focus of our physical education classes. Children are introduced to a variety of sports while learning that physical activity is not only healthy, it’s fun! Preschool and Prekindergarten students travel to our 150-acre Butler Campus at least every two weeks, a weekly option is available for full-day students, and Laurel’s Outdoor Pre-Primary School resides at our Butler Campus five mornings per week. Our innovative Yurt makes the Butler Campus accessible year round, regardless of inclement weather. 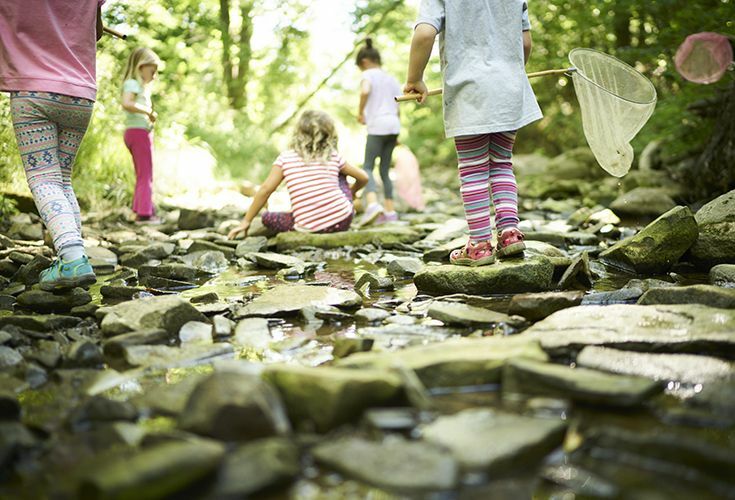 Children who spend time outdoors are resilient, motivated and creative while developing the ability to focus and concentrate for longer periods of time and an inclination to experiment, make connections and problem-solve.